The biggest fans of the British royal family are gearing up with excitement over the imminent arrival of a new royal baby. 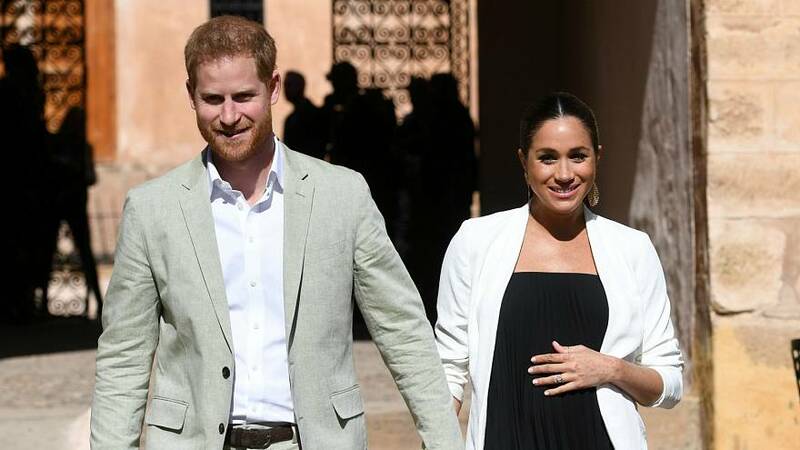 The Duchess of Sussex, who is married to Prince Harry, is expected to give birth at the end of the month. British superfan Margaret Tyler is particularly excited about the new arrival. Wearing a Union Jack-printed suit, the 75-year-old said she hoped the family would release some memorabilia to mark the birth. “I'm hoping they bring out a doll of the baby. I've got royal dolls, christening dolls so I'm hoping that,” she said.